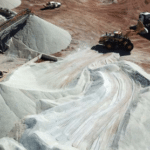 Alliance Mineral Assets has revised its lithium offtake agreement following the transfer of rights to Chinese company Jiangxi Bao Jiang Lithium Industrial (JBJLIL), a joint venture between Burwill and the Jiangte electric motor company. 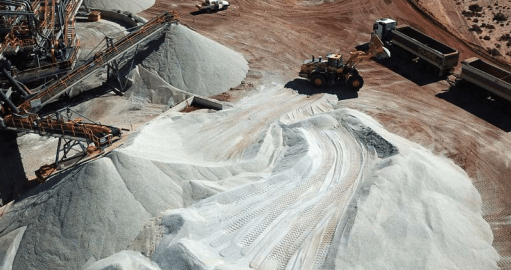 Burwill Holdings subsidiary Burwill Lithium Company’s transfer of offtake rights to JBJLIL will allow Jiangte access to lithium from the Bald Hill lithium-tantalum project in the Eastern Goldfields region of Western Australia. It is good news for Alliance, which plans to become a prominent lithium supplier to the downstream Chinese processing market. 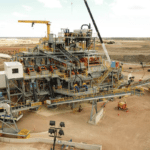 Alliance’s remaining 18,000 tonnes of 2018 production will be purchased by JBJLIL at a fixed price of $US880 ($1221) per dry metric tonne at a 6 per cent lithium cutoff. Following this sale, Alliance will abandon its fixed price approach in favour of a market-linked product price of between $US680–1080 per tonne until December 31, 2022. 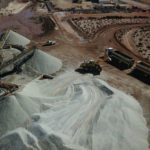 The company plans to supply between 80,000-100,000 tonnes of lithium in 2019, the first 10,000 tonnes of which will be purchased by JBJLIL. This target will then increase to 100,000–140,000 tonnes from 2020–2022. The revisions to the company’s offtake agreement also remove exclusivity rights and pre-emptive rights, a move intended to further widen Alliance’s potential customer base. The company plans to ship its first load of 10,000 tonnes under the new rules in February 2019. “The offtake agreement transfer from Burwill to JBJLIL is a good outcome for Alliance as it provides certainty for the demand of our premium quality spodumene concentrate, while simultaneously freeing us up to sell approximately 50 per cent of our annual production to other customers,” Alliance managing director Mark Calderwood said. Alliance also stated that it is currently in talks with other companies for offtake from stage one and stage two operations at Bald Hill. Tawana Resources merged with Alliance last month in a move that helped to simplify Bald Hill’s ownership structure.